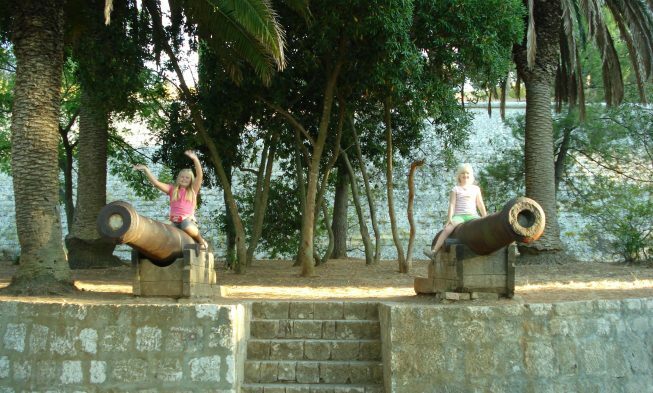 Last summer we had and excellent holiday on the Island of Vis. My colleague Vivian’s parents in law, had been so kind to lent us there house in the middle of Vis town, so a Friday afternoon in August we left Split with the ferry, for our first visit to the Island. 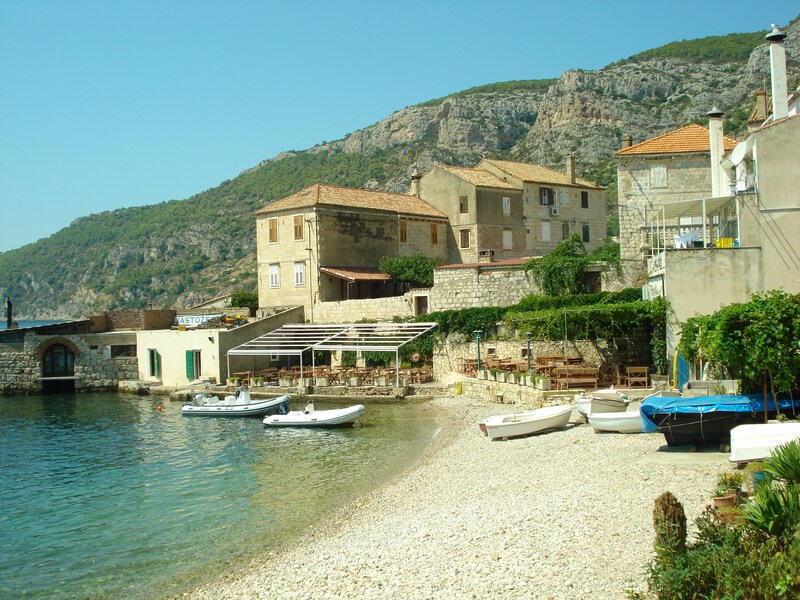 Vis the fishermen’s Island is one of the few place on the Adriatic coast where the slogan; of the Croatia tourist board “Mediterranean as it once was” fully comply. 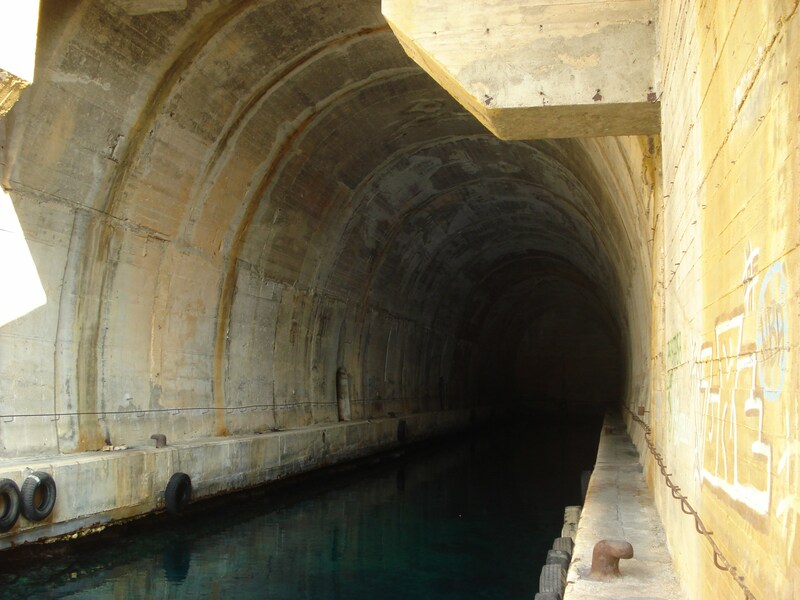 Since WWII, where the island was liberated by Tito’s partisans army and until 1995, the Island was home to a large Army base, as you can see on the photos below, parts of the large scale tunnel system from that time, is still relative intact. After the reopening of the island, for visitors, the island has year for year been attracting more and more guests, but kept on a level which are not destroying the amazing nature on the island. The Island has a long Maritime tradition, and fishing was until recently the main industry on the Island, both in the main town Vis and in Komiža on the south west side of the island you still can find several small fisherman’s boats, although meanwhile the sailing boats and yachts who arrive in the afternoon for and overnight stay on the Island, by far has outnumbers them. Well now back to our trip: well arrived at our accommodation; after 21/2 hour on the ferry, we went for a walk at the promenade and had a look at the menu cards on the restaurant along the promenade, eventually we decided to eat at Dionis, which turned out to be good choice. 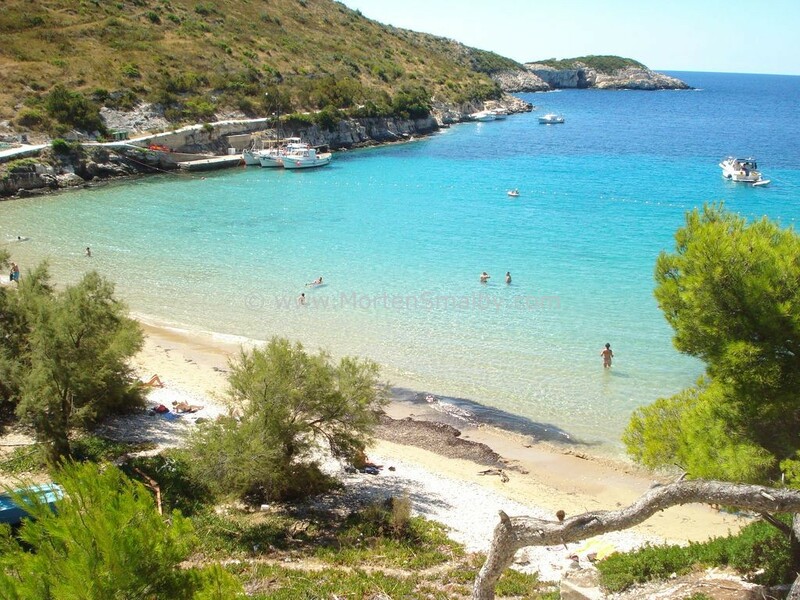 The next following days we spend enjoying some of the marvelous beaches, and took a round trip on the island which, where we among other visited the Pick of the island Hum, which is still restricted military area. On Tuesday we went to the island of Biševo, which you can read about here: Kayak from Biševo. 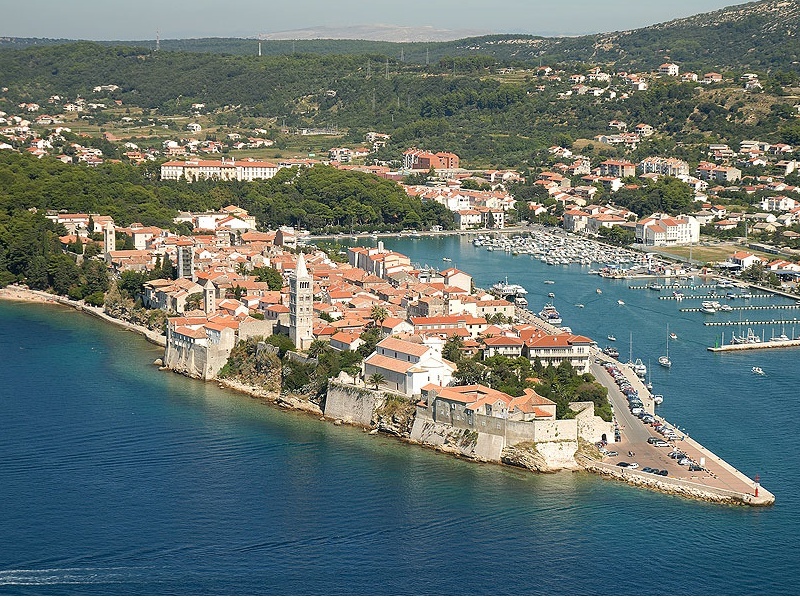 Wednesday we had planned to take a whole day trip with a boat from Komiža, price 220 kn p.p. (kids half price). 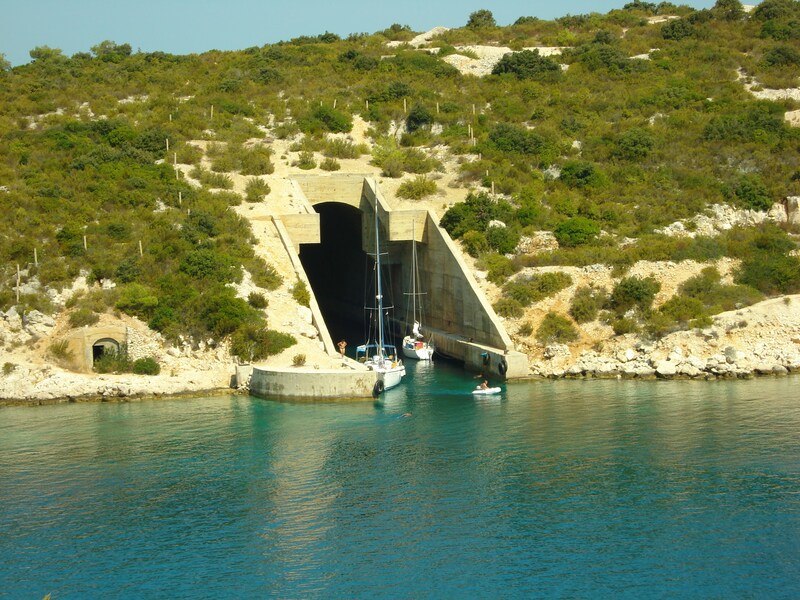 The boat would first take us to Modra Špilja(The blue cave) on Biševo and then around Vis island, with stops in several bays and a visit to the Zelena Špilja (The green cave) on island Ravnik, the afternoon would be spend with swimming at Stončica beach before returning to Komiža. Unfortunately we all woke up sick from a virus Wednesday morning; so we had to cancel the trip and spend the day recovering. 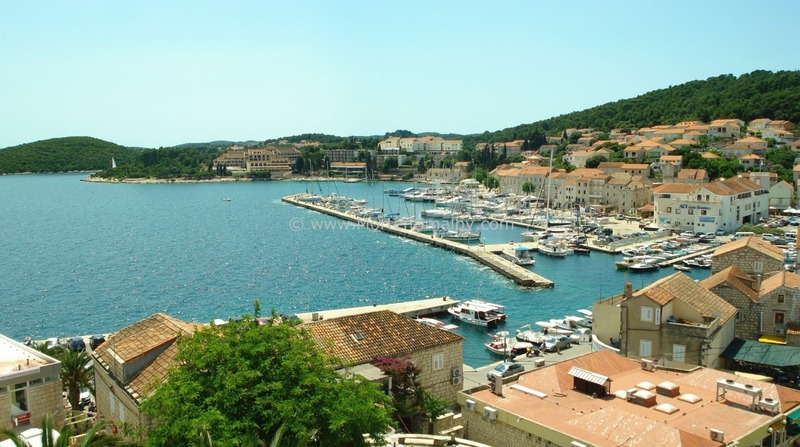 On Thursday we took a walk a long the Promenade all the way from the ferry harbor to the eastern part of Vis town which is a 25 minutes walk along the water, on the way we visited the Archeological museum Issa, which is situated in the Baterija build by the Austrian / Hungarian empire. 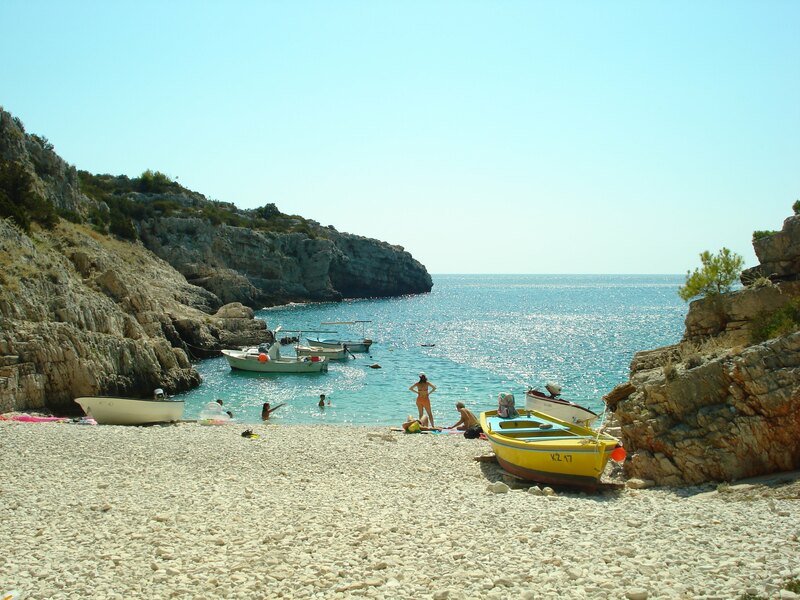 The Afternoon we spend at the beach in Milna which together with Stončica beach and Porat Beach on Biševo, was the third excellent beach we tried in a week. 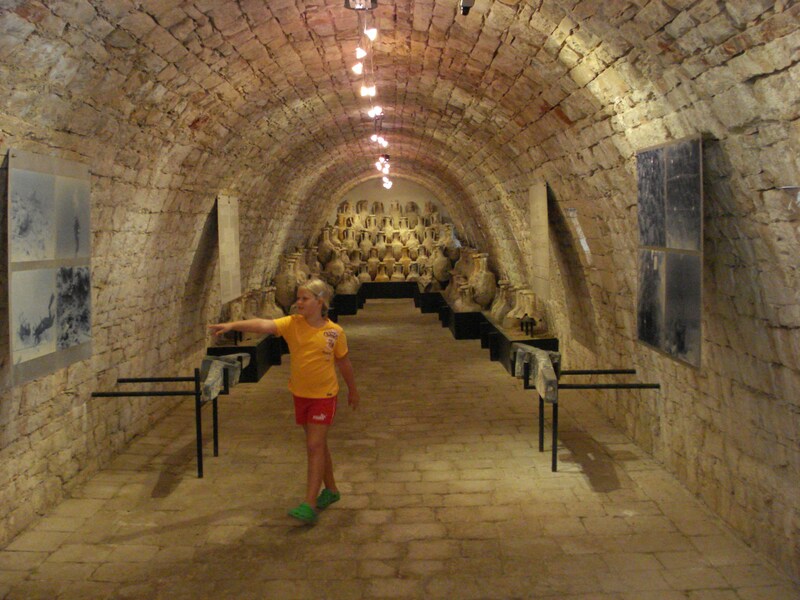 Friday morning I had very special experience, our house neighbor; a 70 year old man, took me for an exclusive guided tour in the military tunnels north of Vis town, which was extremely interesting. At noon we left the island with the ferry, and headed back to Split after a really relaxing holiday. Take a round trip on the island, visit wineries and some of the numerous bays, here you for sure can find places where which are not to crowded. Rent a bike, in Vis there is at least 5 agencies offering all kind of bikes for adults and kids, the round trip of the Island Is only 28 km, so even though there is some very steep climbs, it is doable. Remember to bring fins, diving goggles and snorkel, I guarantee you will like what you see when you put your head under the water. 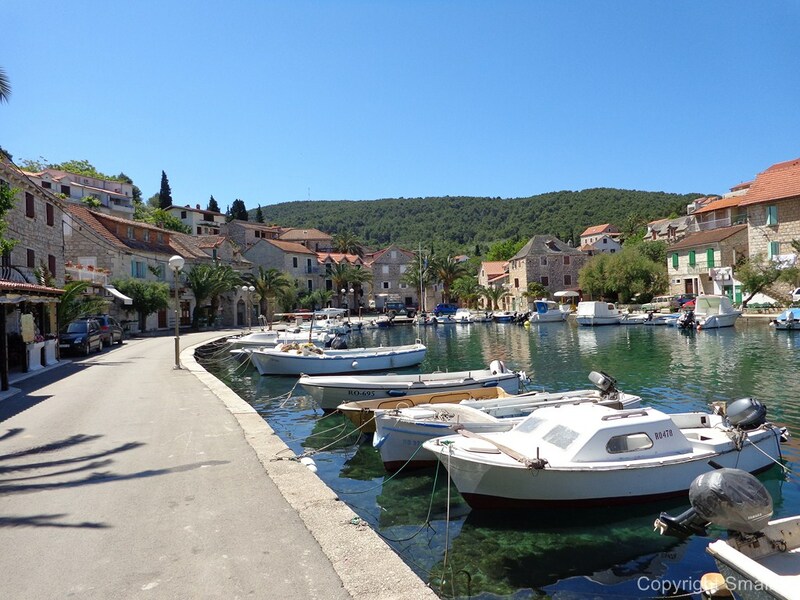 Vis as being the fishermen’s island is one of the top places for fish dishes in Croatia. Both in Vis and especially in Komiža there are some excellent fish restaurant, on the middle of the island, there is several restaurant offering Peka (traditional Croatian dish), with free selection of meet (Octopus, fish, lam, veal), as Peka takes 60-70 minutes to prepare you should order it before arrival. A very nice think is that some of this restaurant offers to pick you up and bring you back after the meal. 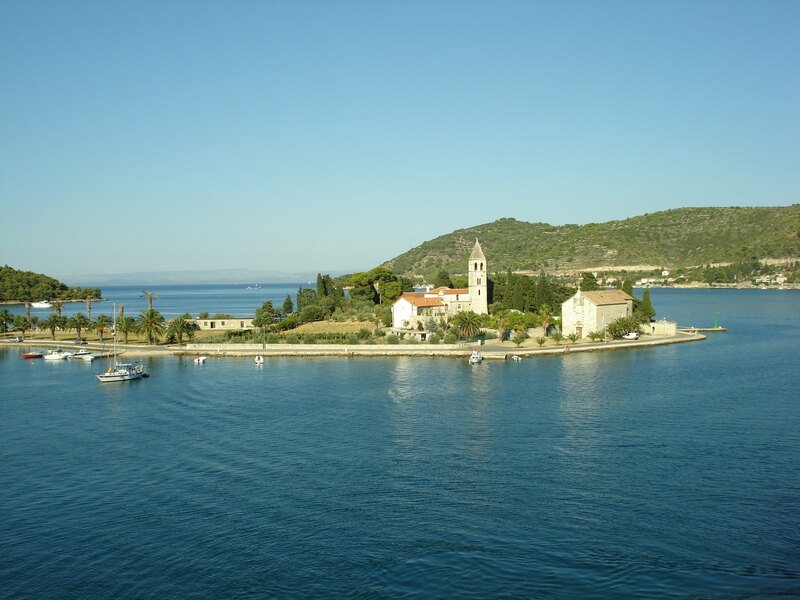 Car ferry to island 3 times daily during main season, visit jadrolinijas home page to see schedule also check schedule for Catamaran ferry to Vis. If you can avoid bringing car do that, parking in limited and you can rent a car 100 meter from the ferry arrival for around 300 kuna a day. Bus to Komiža leaves Vis city just next to where the ferry arrives (In schedule with ferry arrivals). Everything is a bit more expensive on Vis maybe 10-20% higher compared to Split, so don’t plan to buy your new clothes collection here, when you any way will end in Split on the way back. Try the local wines (Mainly Plavac); they are really good and much cheaper then what you find in the supermarket.